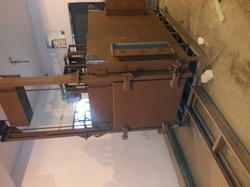 We are manufacturing LDP/ oil finred radiant tube heting galass annealing / brass / annealing furnace. We manufacture a vast range of Stress Relieving Furnaces. 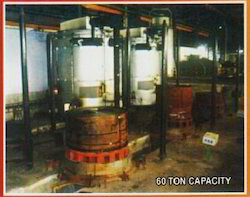 Stress relieving furnaces are basically used for heat treatments like normalizing, tempering, hardening and post Belding. 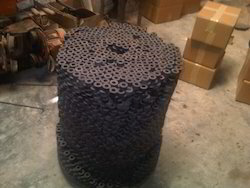 Our Stress relieving furnaces are appreciated by clients for their international quality standards. We offer stress relieving furnaces with a programmable controller, which is directly connected to the Profile control software. 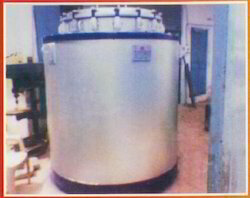 RK Engineers are well known and Leading Manufacturer of Batch Annealing Furnace. 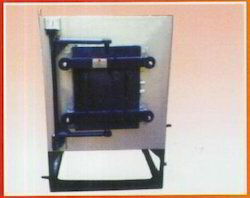 Our Furnace are expertly designed and built with quality inputs and energy effecient. 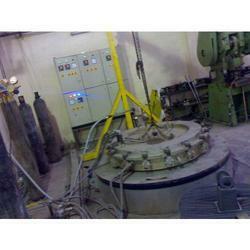 RK Engineers are well known and Leading Manufacturer of Pit Type Annealing Furnace. With the assistance of experienced professionals, we hold immense pride in offering Bell Annealing Furnaces fabricated by experienced professionals by using cutting edge technology. 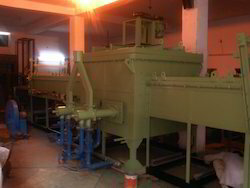 Looking for Annealing Furnace ?